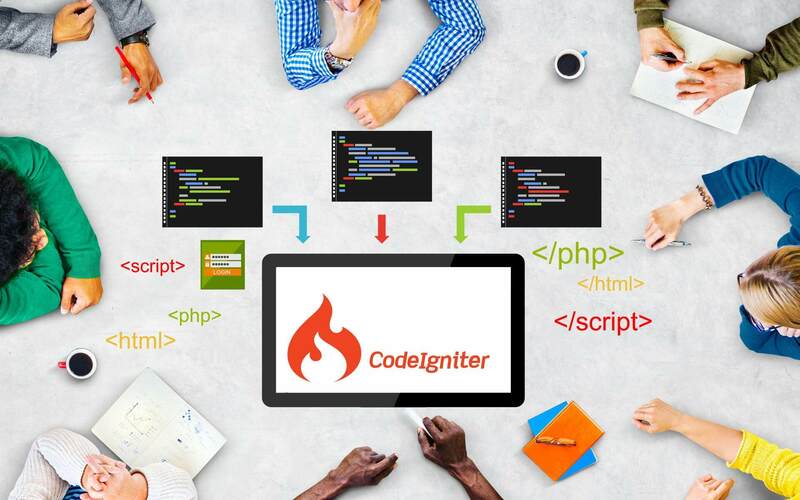 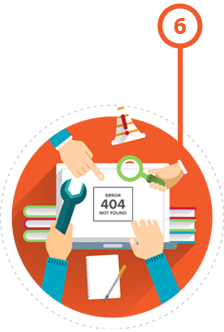 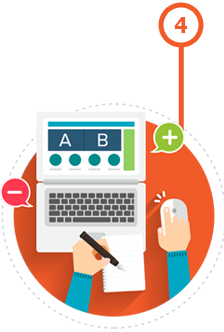 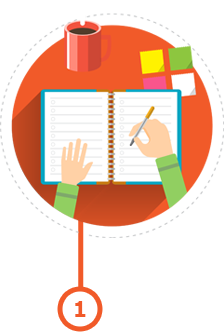 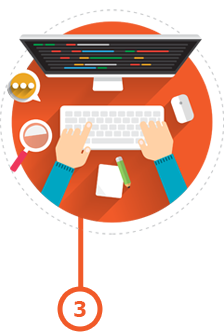 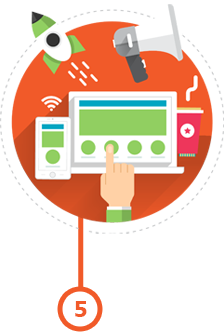 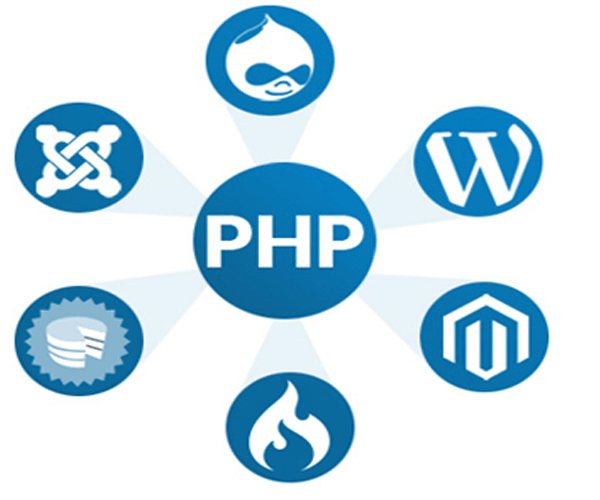 Creators Web India is Services like PHP Web Development and PHP website Development Company in Chennai, India. 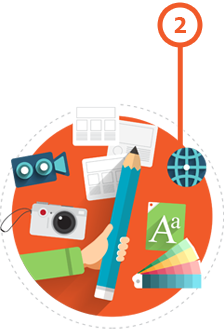 We offer professional web site that will save your money. 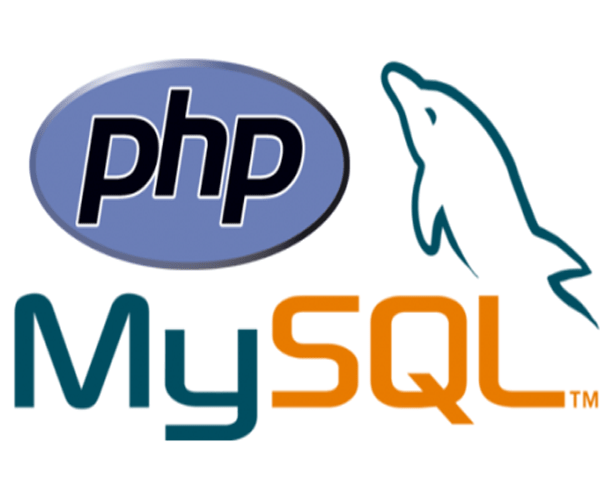 PHP/MySQL is the most influential scripting language on the planet, get it professionally developed by us.